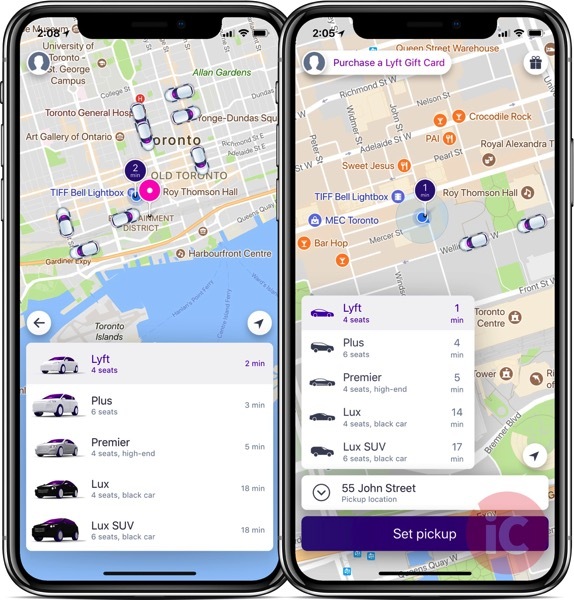 Ridesharing company Lyft has launched today in Toronto, marking the first expansion outside the U.S. ever for the American company. The launch couldn’t come at a better time, with rival Uber getting negative press over its handling of a recent data breach and corporate culture in general. Timothy Houghton, head of Lyft Toronto, spoke with Toronto Life in an interview, shedding light on why the company wanted to launch in Canada as part of its first international expansion. Houghton said Toronto “is a no-brainer” because it’s one of the largest cities in North America and the demand was there, as over 50,000 people downloaded the Lyft app, before they even launched. 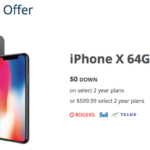 In terms of availability and prices, the services are similar. Driver earnings are also comparable. But we treat people better. For drivers, we were the first ride-share company to introduce tipping. We also created a driver support centre in Yorkville, which is like an Apple Store where drivers can come and get help with their problems. He also noted there’s Lyft Amp, a device which lights up on a driver’s vehicle, to match a passenger’s phone, to make it easier to find your ride when more than one Lyft pick up is nearby. Click here to download Lyft for iOS in the App Store. Let us know how Lyft compares to Uber in the comments.